My mother used to tell me I should be a teacher. I ignored her advice for many years, but have found myself in that place often and discovered my mother was right. I love teaching. I now teach in classrooms and on the web, at conferences and seminars. 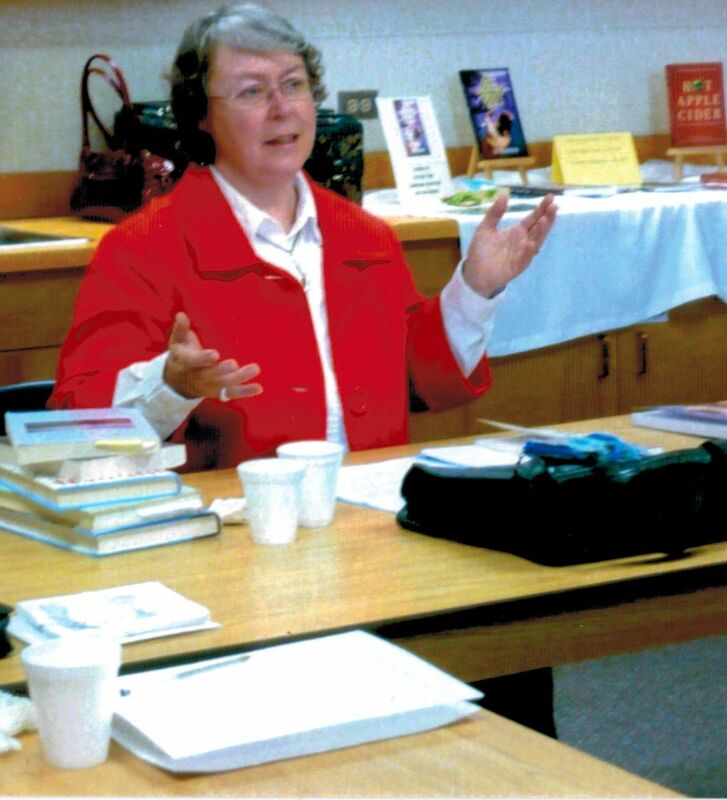 I love teaching writing and have done courses for the Alberta Adult Education Department, His Imprint, (Saskatchewan Christian Writers), Inscribe Christian Writers Fellowship and Write Canada (The Word Guild) I have taught short story writing, fiction, memoir, poetry and devotional writing . for ages 10+ Blackfalds Ab. 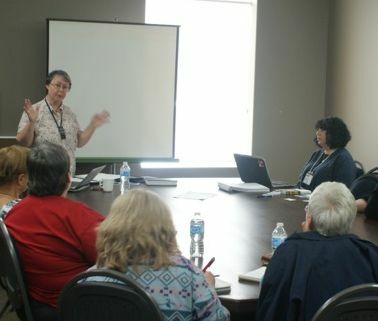 InScribe Christian Writers’ Fall Conference, Wetaskiwin Ab. To Book Marcia to teach at your event email her at marcia@marcialeelaycock or use the form below.